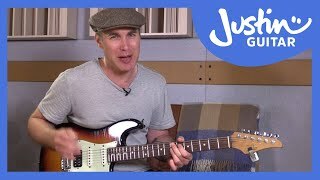 Welcome to The Funk Guitar Course! 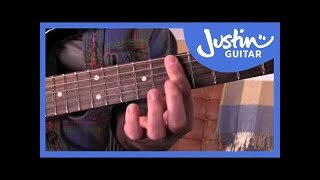 In this first module, we're going to be exploring all the essential techniques, chords, rhythms and grooves you need to start playing and exploring Funk guitar. 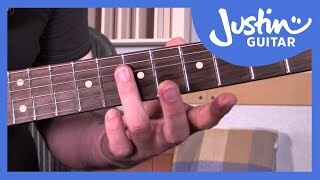 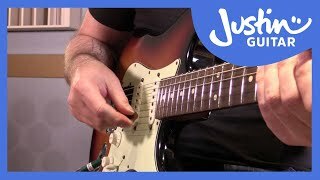 Funk Guitar is a LOT of fun and is often not technically difficult, it much more about groove and timing and getting good at groove is going to help you play in every style! 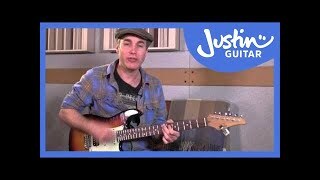 This is an Intermediate Module and I would suggest that you have completed the Intermediate Foundation before starting this course but there's little harm in trying it sooner - you just might find it a bit difficult, which can lead to frustration which is why I think learning stuff 'in good order' is a real good idea. 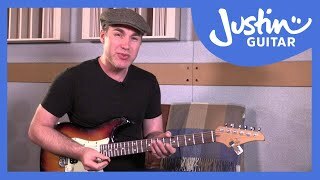 Do try to check out the recommended album each lesson too - listening to the great Funk masters is an important part of the journey and you'll learn loads by listening to a lot of great funk music, it's easily the best way to absorb musical ideas! 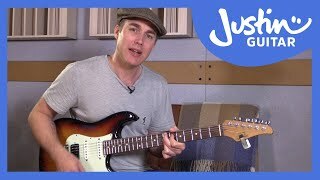 In this Funk guitar lesson we're checking out how to play single note lines, using muted notes, doubling the bass and notes in scratches! 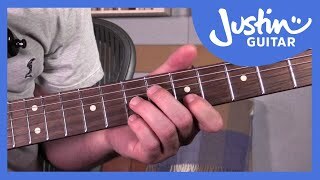 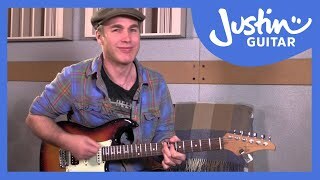 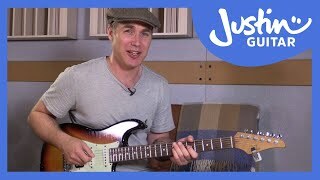 In this guitar lesson you'll learn 10 funking awesome chords to use in funk guitar!